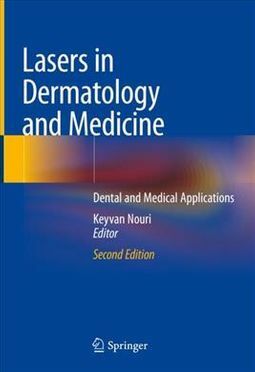 Along with its sister dermatologic volume, this comprehensive textbook of laser technology covers the use of lasers in cardiac procedures, control of intraocular pressure, urological procedures, neurological use, dentistry, gynaecology and surgical applications. 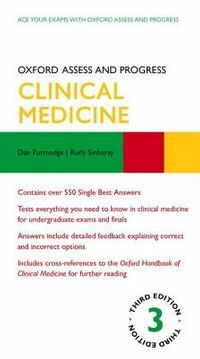 Chapters are formatted in an easy to follow format with clear concise sections with bulleted summaries to highlight key points. 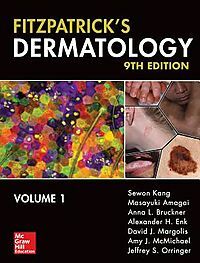 Lasers in Dermatology and Medicine: Dental and Medical Applications provides detailed explanations of when lasers can be of use how to use them across a range of medical disciplines. 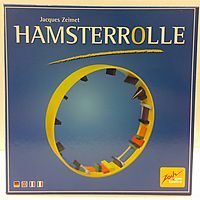 Clinically relevant examples are provided along with relevant images and summary boxes to highlight key points. It therefore provides a critical resource on the applications and use of lasers across medicine for both the trainee and trained clinician.